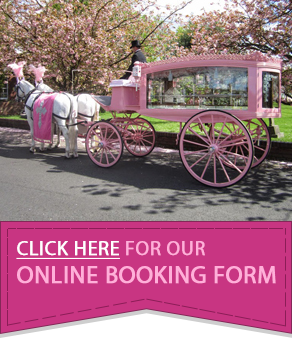 Horse Drawn Occasions guarantee complete professionalism and reliability at all times and our dedicated staff pride themselves on a caring and meticulous service. 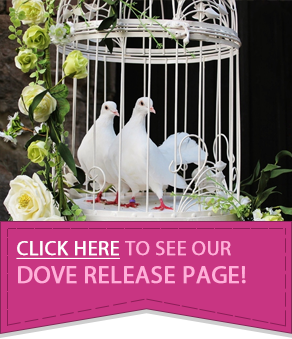 Covering Weddings, Funerals, Special Occasions and Dove Release in the West Midlands. 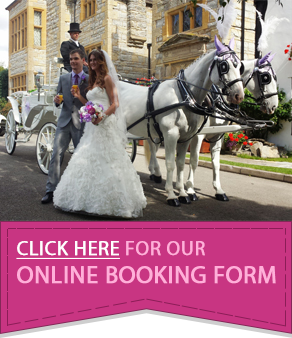 We offer a bespoke horse drawn service and, therefore, prices are dependent on your own personal requirements. We will endeavor to meet you requirements and where possible try to be available at short notice.